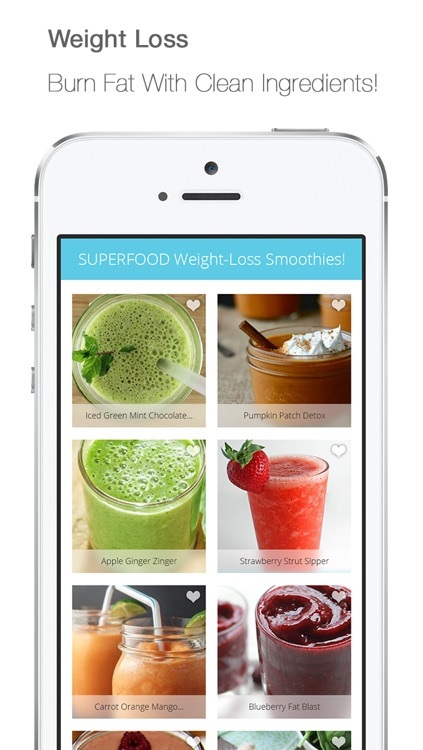 Download now for your ultimate superfood smoothie guide! 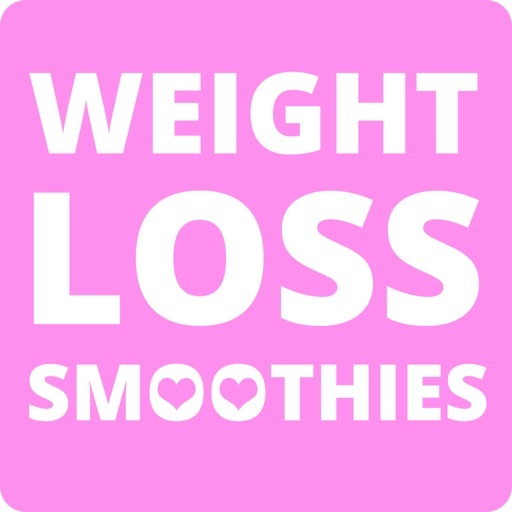 Lose weight, burn fat, tone up and make delicious smoothie recipes for each meal of the week! 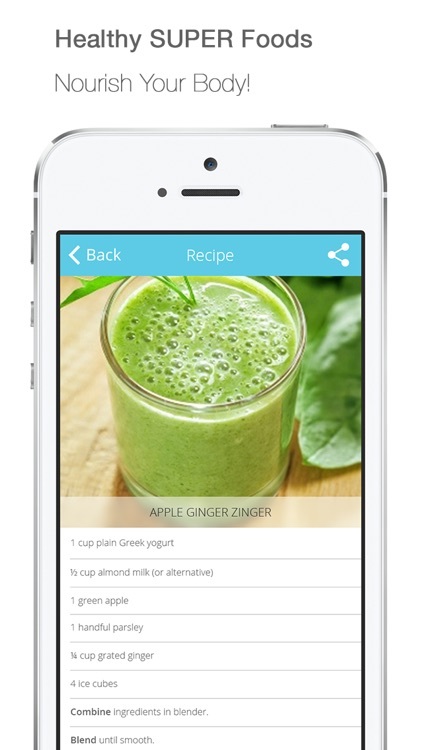 Unlimited recipes to rock your figure & own your health today! No ads! Unlimited recipes! Daily Inspiration! 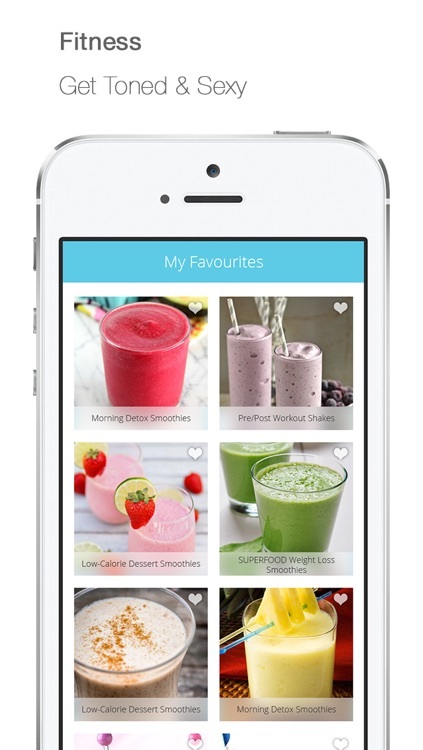 Burn fat, get toned and nourish your body with delicious tasting daily recipes! 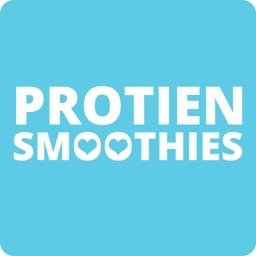 Protein smoothies combine essential nutrients with SUPERFOODS for the ultimate healthy diet! Perfect for pre/post workout, weight-loss, detox, flu-prevention and nutritious, clean, whole food meals! Quick, easy and full of healthy benefits to keep you fit, full and nourished! 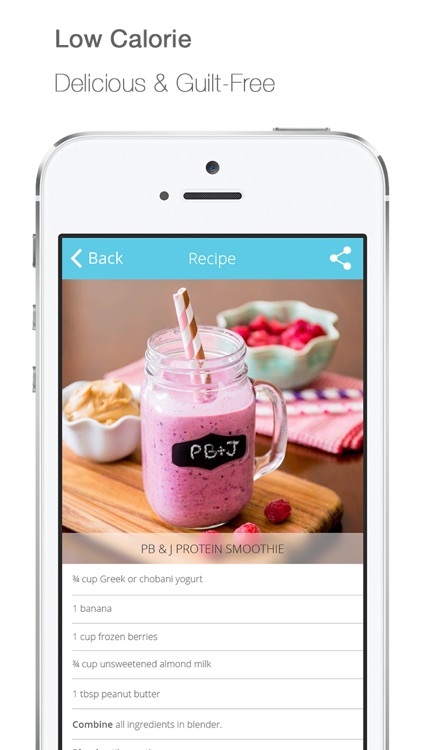 Get Daily Recipes to Your Phone! 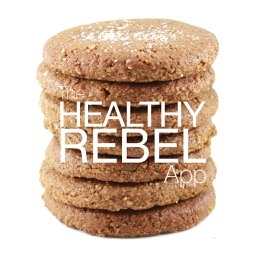 Vegan, Vegetarian, Gluten-Free and Allergy Substitutions Available in Each Recipe. High Protein! Get Your Daily Nutrition Needs In a Cup! 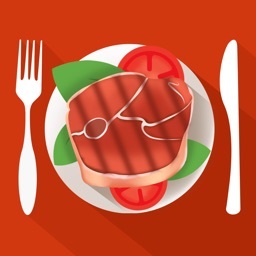 Protein Substitutions Available in Each Recipe! 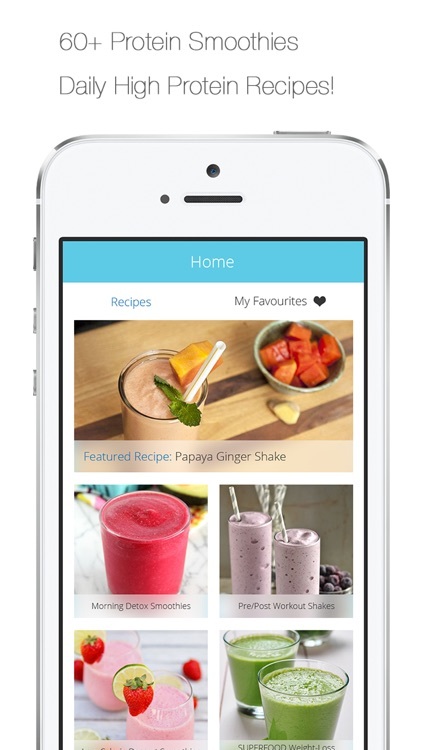 Save Your Favourite Recipes and Share Them With Your Friends! Detoxifying Ingredients, Muscle Building Proteins and Low-Calorie Snacks!